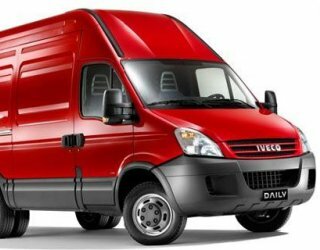 The Stratos 3000 LTSS Light Truck Suspension Seat is a popular choice for the Iveco Daily 4th Generation. Featuring our patented low profile suspension mechanism, the LTSS can reduce vibration and is recommended by many occupational therapists for people with an existing back injury. This vehicle does not have any pre-made seat fitting kit.